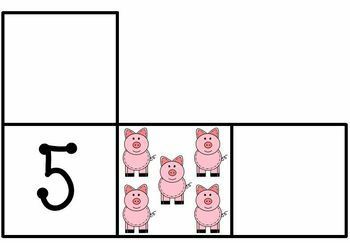 Using hands on math activities students will learn math concepts such as part part whole, while exploring the relationship between addition and subtraction. 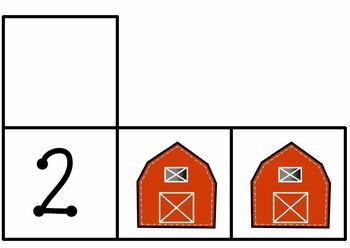 These part part whole cards are a fun way to assist students in computation of number sums either in math stations, with a buddy or for independent practice. 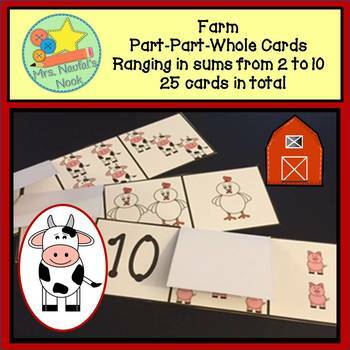 This unit of 25 part-part-whole cards will allow students to practice sums from 2 to 10 using a farm theme. The unit includes 2 variations for the numbers 2 and 3 and 3 variations for the numbers 4 to 10. 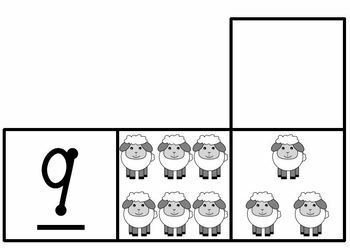 With numbers hidden with flaps, Students can then justify what the missing part is and lift the flap to verify their answers. Cards may be used during a number talks, during guided math groups or for individual assessments.